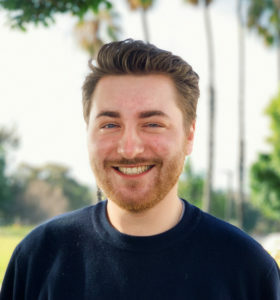 A few weekends ago, I had the privilege of attending my first ever Moishe House retreat in Oracle, Arizona with 31 other Jewish young adults, fellow coworkers and experienced Jewish educators. 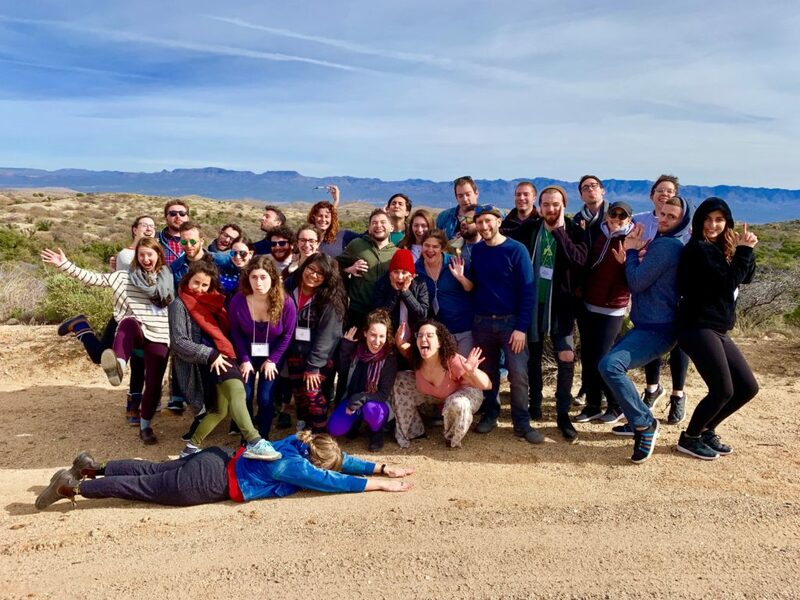 My first ever retreat with Moishe House, the mindfulness and storytelling retreat was unique in that it allowed me some introspective time to relax and reflect in the beautiful setting that is the desert of Arizona. We learned different kinds of meditative practices, including mindful eating, sitting and walking meditation, and Hitbodedut, or, loosely translated, the practice of being in communication with oneself. I took this opportunity to actively participate in living in the present moment, a gift that we don’t always receive in the hustle and bustle of everyday life. The other aspect of the weekend’s programming was learning how to share our story to a wider audience, a timeless Jewish practice. We prepared stories meaningful to each of us on the theme of community for the Mindful Story Slam evening program. By using the tools of posture (physical presence), our intention in telling the story (emotional presence) and our anchor or source of grounding in our story (spiritual presence), we used meditation techniques to enhance each of our ability to connect with each other through experiences that were unique to each of us. I found it particularly meaningful that the retreat was near Tucson, as I had passed through there only a month before on my journey out to San Diego to begin my new role as Jewish Ed. Retreats Manager with Moishe House. I took the time that I could find on this mindfulness practice and storytelling retreat to reflect on this circle that my life created for me — passing through and returning to Tucson — within only a month’s time, something that I never could have predicted. Life works in mysterious ways, and we can’t ever accurately predict the outcomes of the decisions that we make. I can now say that my leap of faith paid off in spades. Moishe House is a dynamic organization that I believe has a real pulse on the desires of Jewish young adults to build real, lasting communities. Even after a month in my role, I’m still surprised at the different types of communities that we are able to create within a single organization, from a house that exists largely in a physical space, to the temporary communities that we create on Jewish Learning Retreats that give us both a refuge from the routine of the real world, and skills and knowledge to take back to our home communities, be they permanent, temporary, or somewhere in between. My challenge for you this year is to take a leap of faith, push yourself beyond your comfort zone, and enhance your Moishe House experience even further than you thought possible.